You need to Rent Ipad Teleprompter in Malaysia & singapore ? You have come to right place to rent Teleprompter Ipad / Tablet for your interview or endorsement of a product or representing the company with the rental service of Ipad Tablet Teleprompter in Singapore. CALL us for renting Prompter ! Why you can use our Rental Service of Ipad Tablet Telepromter in Singapore? 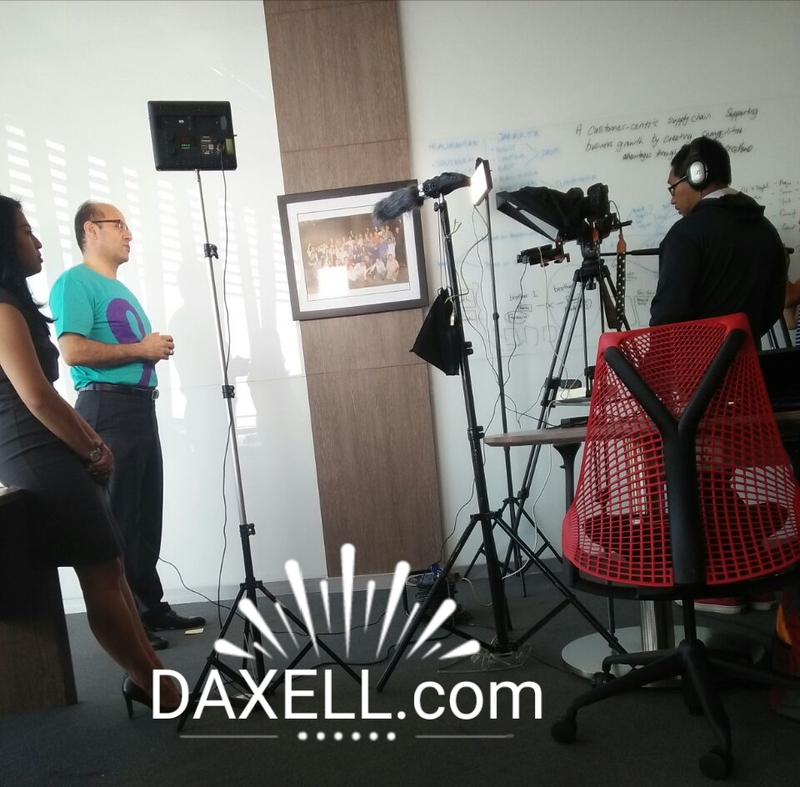 Daxell Rental has been in long time track record of giving the Prompter rental service with Tablet or Ipad for our clients across Singapore. Rent our Ipad Tablet Teleprompter for endorsing your products like a Pro, or interviewing your company. Benefits of having Ipad Tablet Teleprompter?